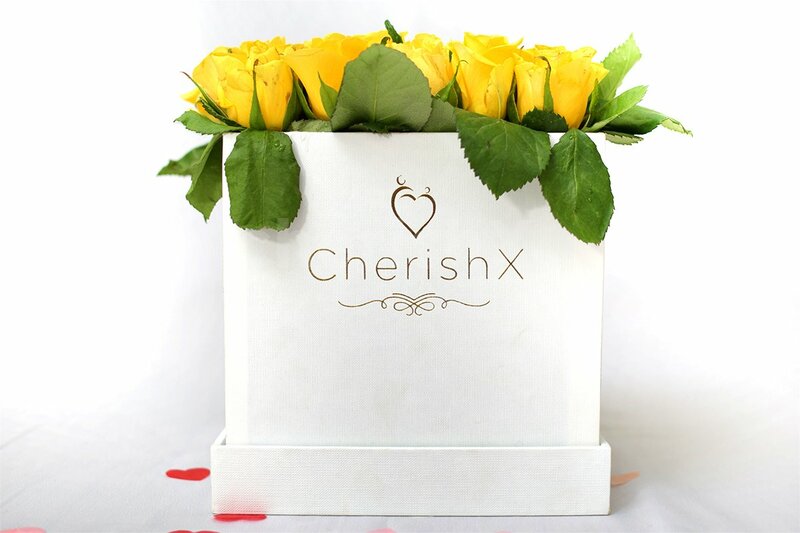 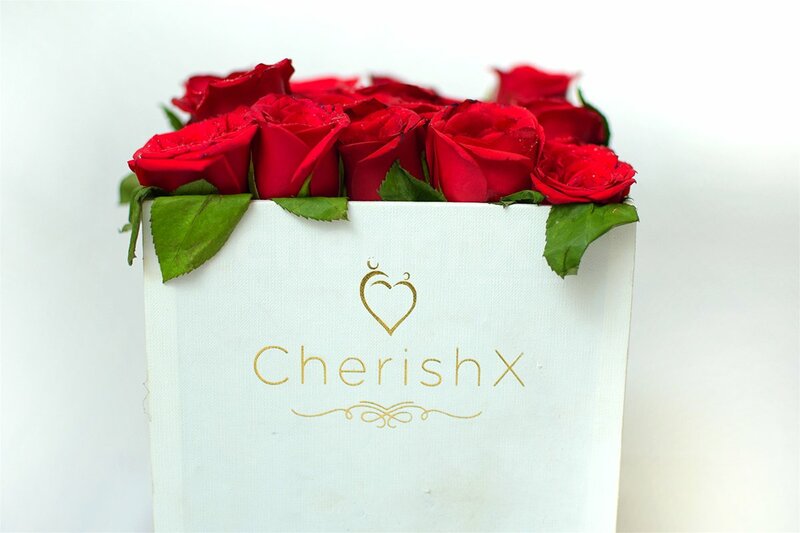 Make your precious one feel special and loved everyday by gifting them this exclusive and luxurious looking bucket of roses, available in different colors- red, white, pink, and yellow! 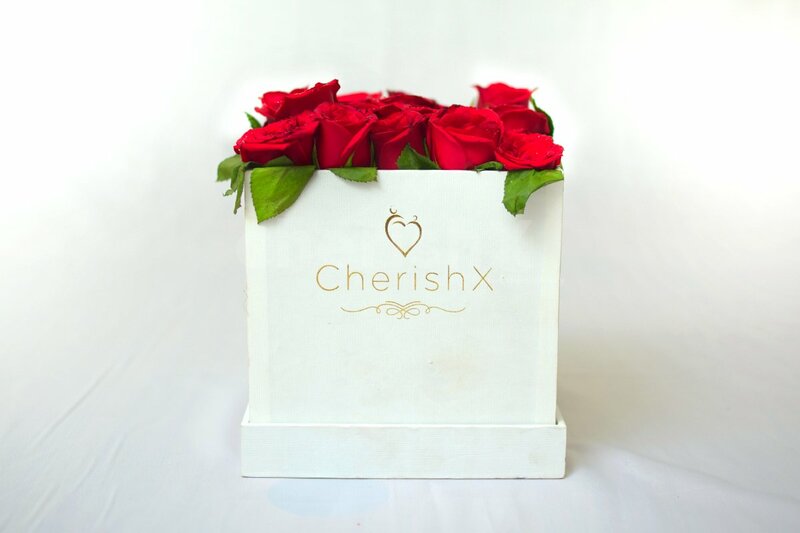 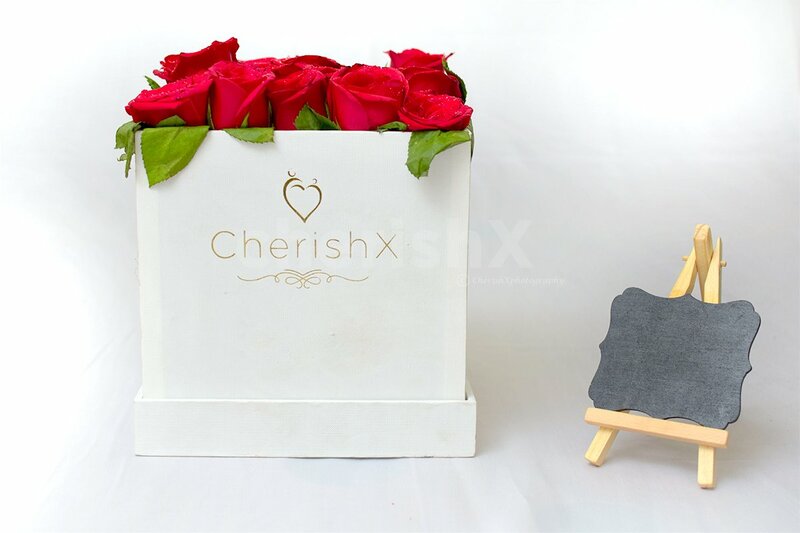 This unique gift consists of a white color square-shaped bucket, filled with 25 fresh, fragrant and blooming roses, which will be delivered to a location of your choice, anywhere in Delhi-NCR! 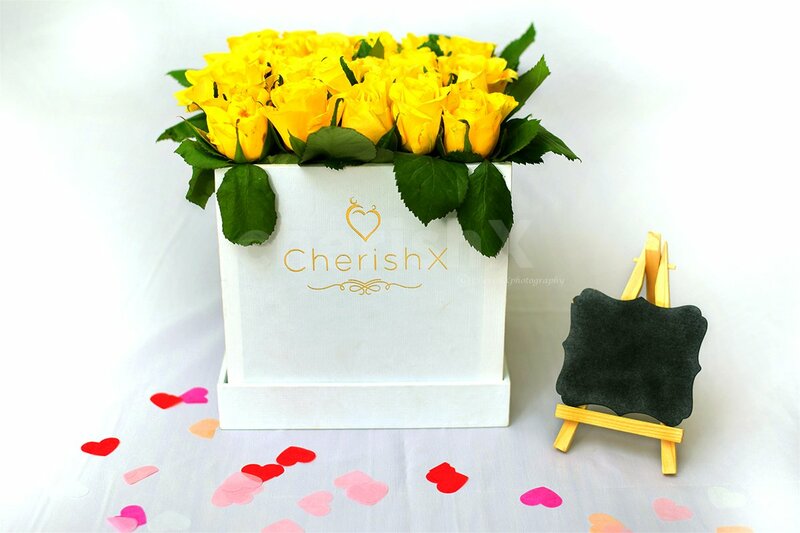 Whats more, a personalized and special message will also be included along with this sweet gift. 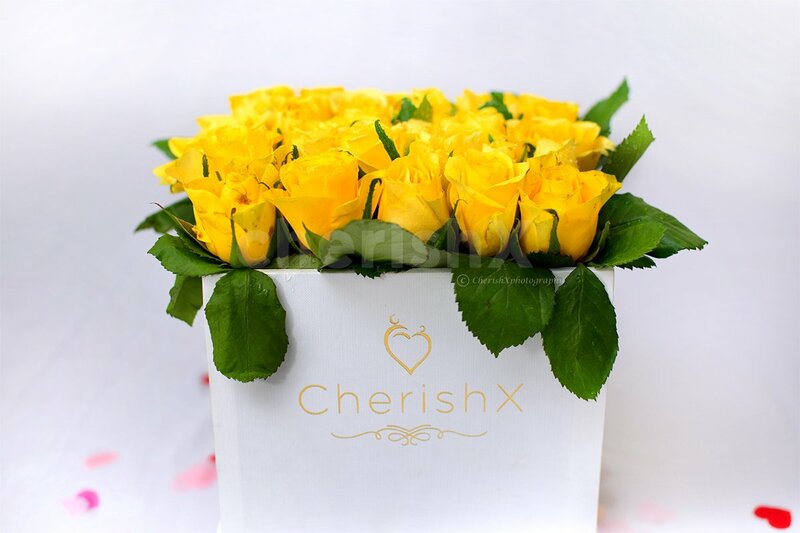 Sweeten this surprise and make it even larger by choosing from thoughtful customizations. 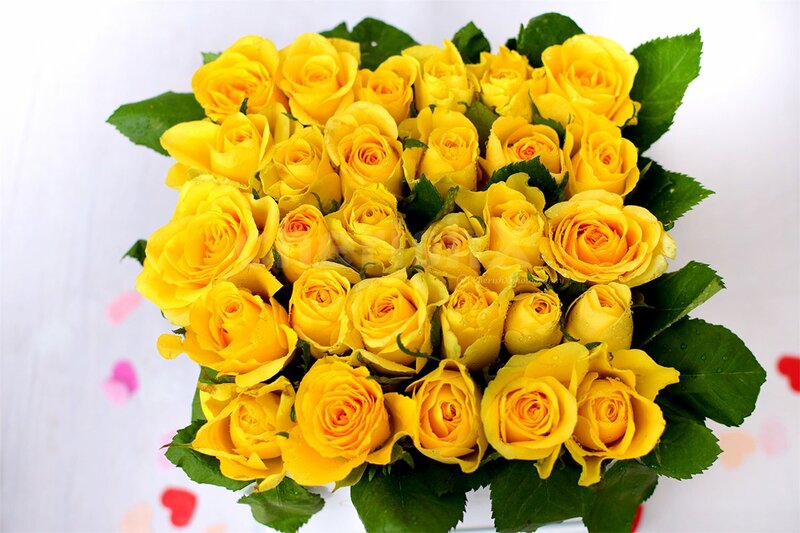 Just check them out below! 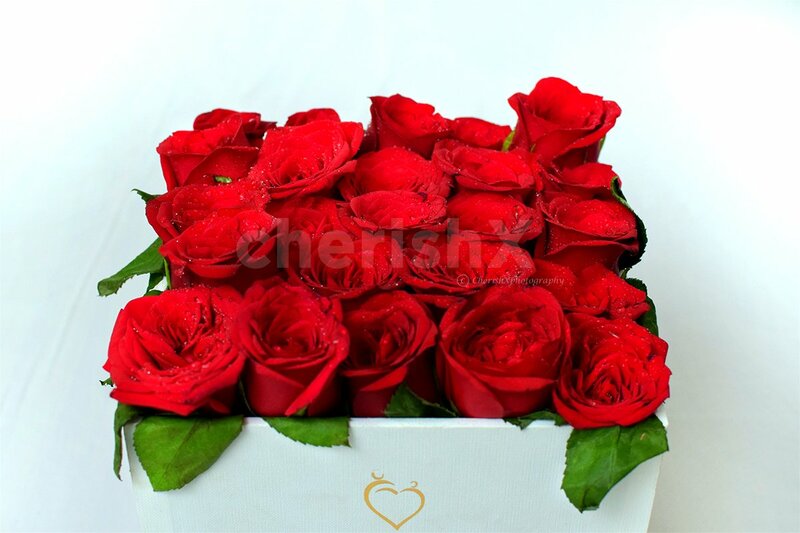 A special and personalized rose day message.